After Kevin Hart got wasted at the super bowl and swore on live TV he's now confirmed to come to Aotearoa. Kevin Hart has announced that he's going to be making an appearance in Auckland. The star comedian is planning to perform a stand-up comedy tour. 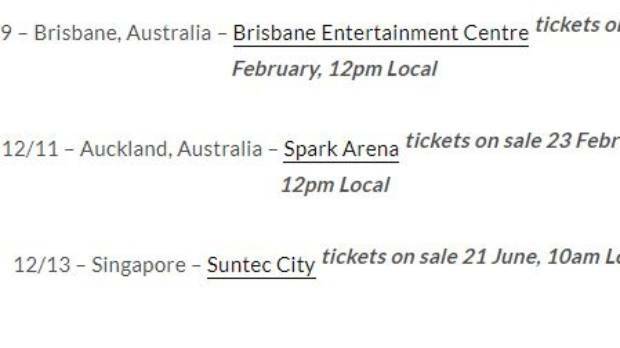 Back in January, Kevin announced he'll be coming to 'Auckland, Australia', while he wasn't quite geographically correct he's now corrected the crack-up mistake. Kevin Hart is huge on social media with over 56 million followers on Instagram so tickets will go off when they're on sale from February 23rd and pre-sale on February 20th.